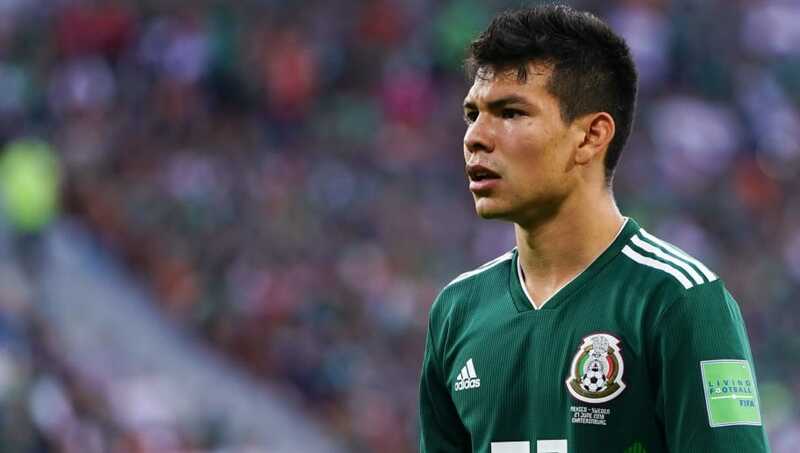 Mexico's star-studded youngster Hirving Lozano, was gifted a 91-rated card in FIFA Ultimate Team, which included a insane 99-rated pace. With a 99 acceleration and 99 sprint speed, the PSV forward has officially been crowned the fastest player in FIFA. ​Pace has always been a key factor in any FIFA game. Being able to dribble past your opponent on the pitch to give your team the best chance to score is not only important, but needed. ​​Typically stars such as Pierre-Emerick Aubameyang and Gareth Bale hold the covenant "fastest player in FIFA," but with the recent updated cards in Ultimate Team, some surprising players have been able to take that crown with their amazing performances. Liverpool star, Mohamed Salah, was once the fastest, as he was previously given a card in Ultimate Team that exceeded all players in the pace statistic. Can Hirving Lozano hold the prestigious accolade for the rest of FIFA 18? No one knows. What we do know is that the player has been a nice surprise for fans of FIFA to try out!